Located in Miami Dade, Pelican Rolling Doors provides the right garage door opener that suits your specific needs. Call us! We ensure your satisfaction by providing same-day garage door services and are also highly proficient in rolling steel doors and rolling grill doors. 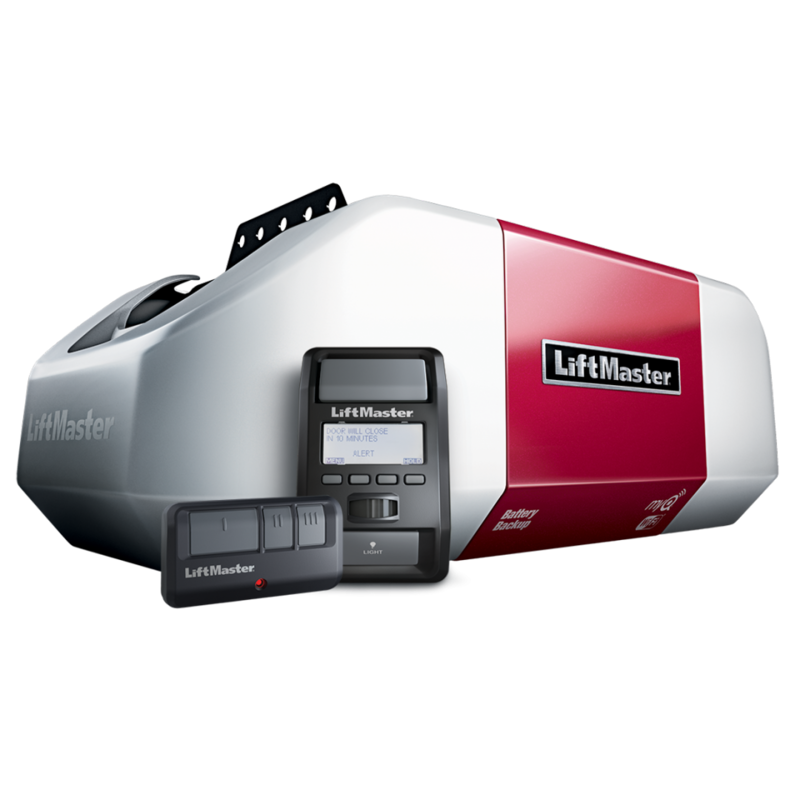 Looking for garage door openers? 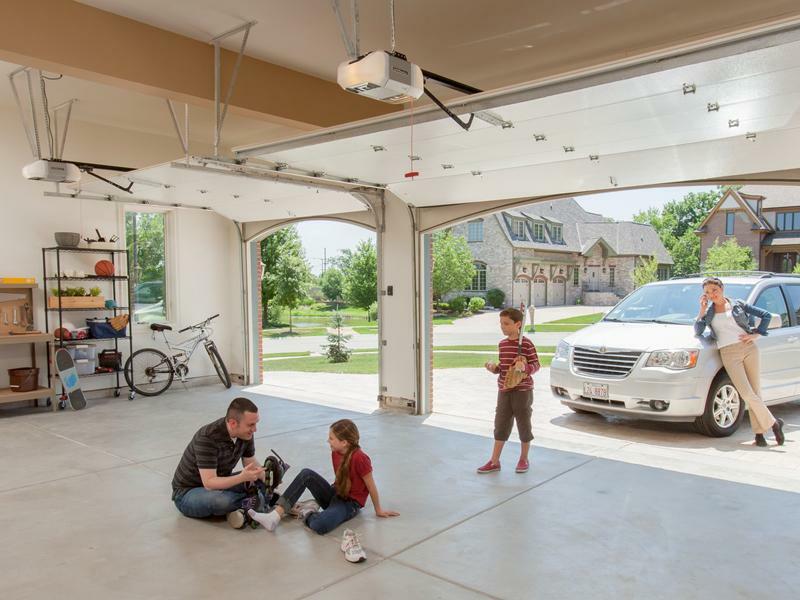 Pelican Rolling Doors specializes in a range of garage door services, including installation, maintenance, and repair. We ensure that our customers understand every aspect of their garage doors and obtain quality results. We are dedicated to providing high-quality garage door services to businesses and homeowners.